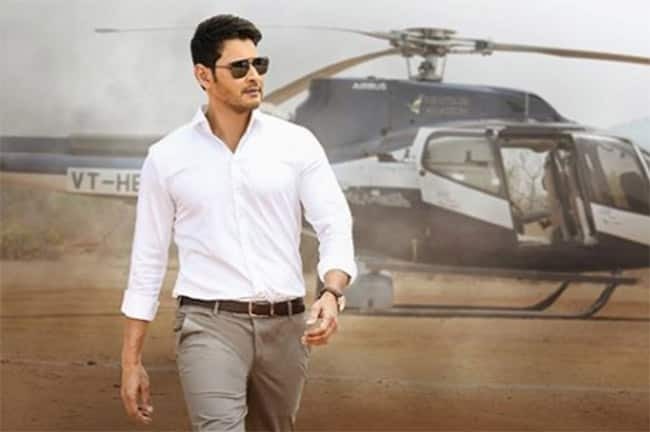 After the phenomenal success of Bharat Ane Nenu, Mahesh Babu has unveiled the first look from his upcoming film Maharshi. The south superstar took to the micro-blogging site Twitter to share the Maharishi’s first look on his 43rd birthday. 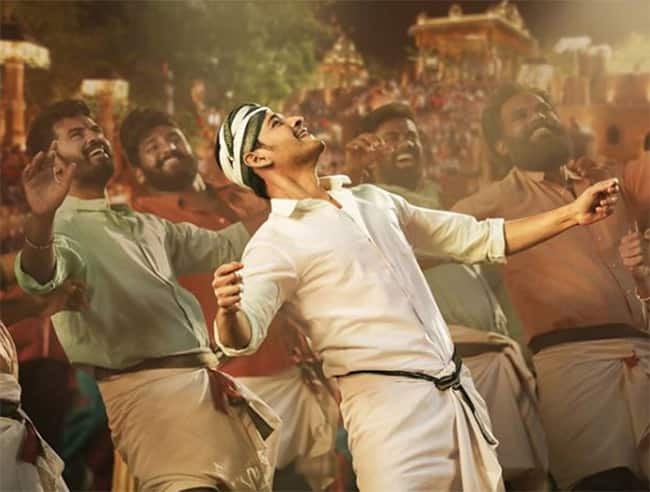 This film is the 25th film of Mahesh Babu and is fondly referred by his fans as ‘SSMB 25’. Sharing his character’s name and first look of the film, he tweeted, “Embarking on my new journey as RISHI. 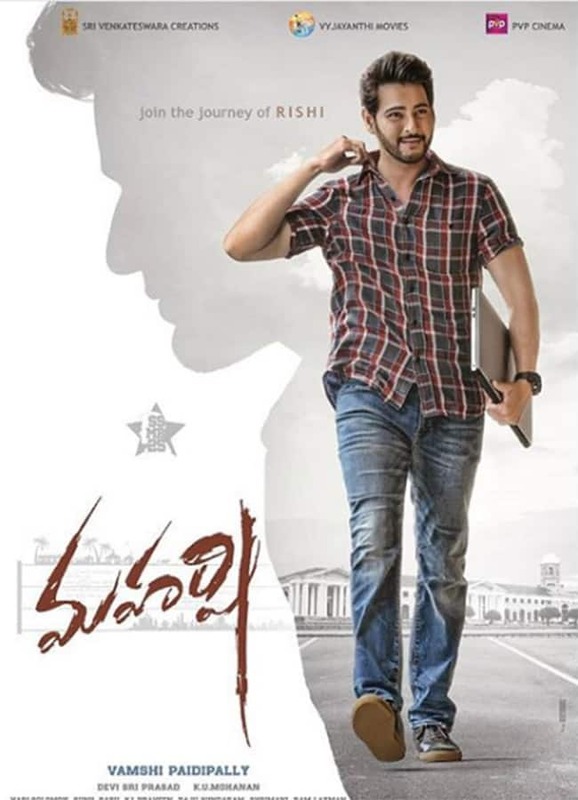 #MAHARSHI”. In the first poster of the film, he is seen donning a new avatar with a casual look and sporting a beard. 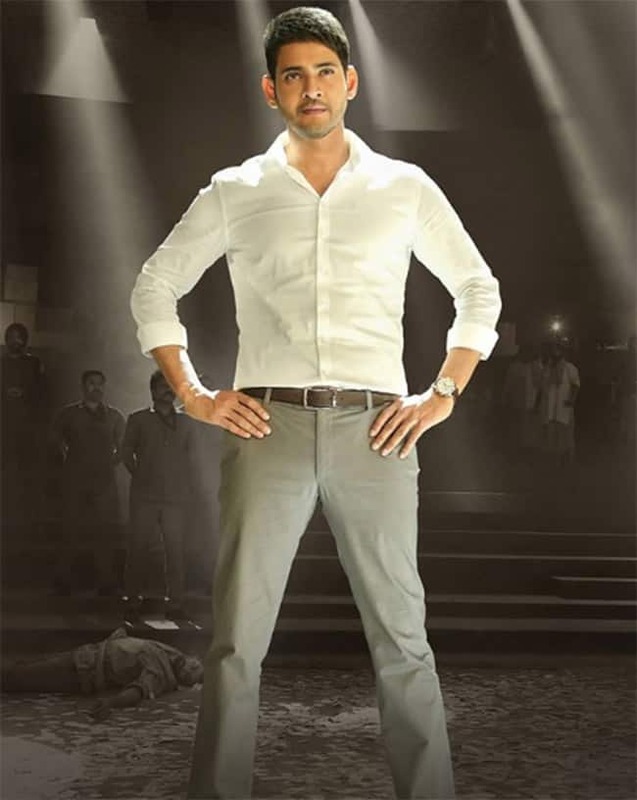 Mahesh Babu is known for content-driven cinema and 11 of his films have IMDB rating of more than 7. 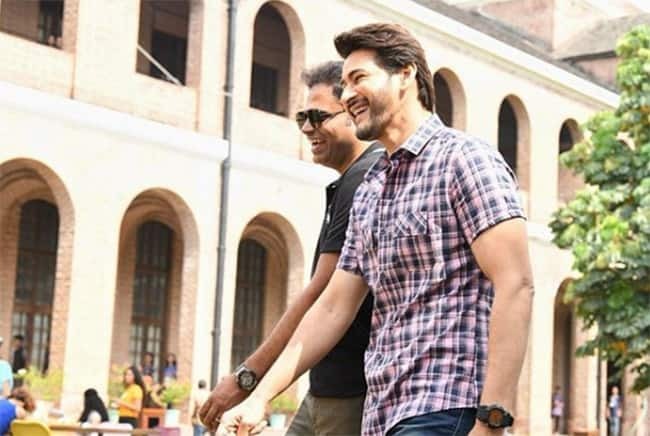 Many Twitterati has also poured their wishes to the superstar on his birthday and they are delighted with the release of the first poster of the film Maharshi. Helmed by Vamsi Paidipally, the film will also star Allari Naresh and Pooja Hegde. According to reports, the film is based on Microsoft’s CEO, Satya Narayana Nadella and will showcase the journey of him rising to success. The south superstar took to the micro-blogging site Twitter to share the Maharishi’s first look on his 43rd birthday. 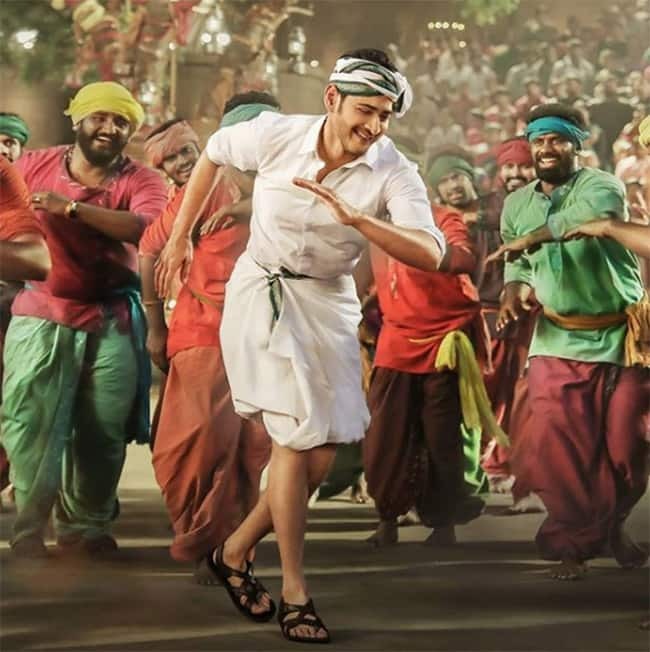 This film is the 25th film of Mahesh Babu and is fondly referred by his fans as ‘SSMB 25’.